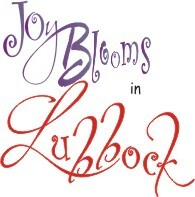 Joy Blooms-Where do you find joy? 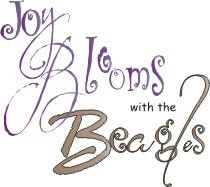 Have you taken the time to experience the Joy around you? wagging tail & soft fur.